For fans of The 1975 and Catfish & The Bottlemen, we introduce to you Louis George Foulkes, known professionally as ‘Lou’, a British singer songwriter from Greater Manchester. 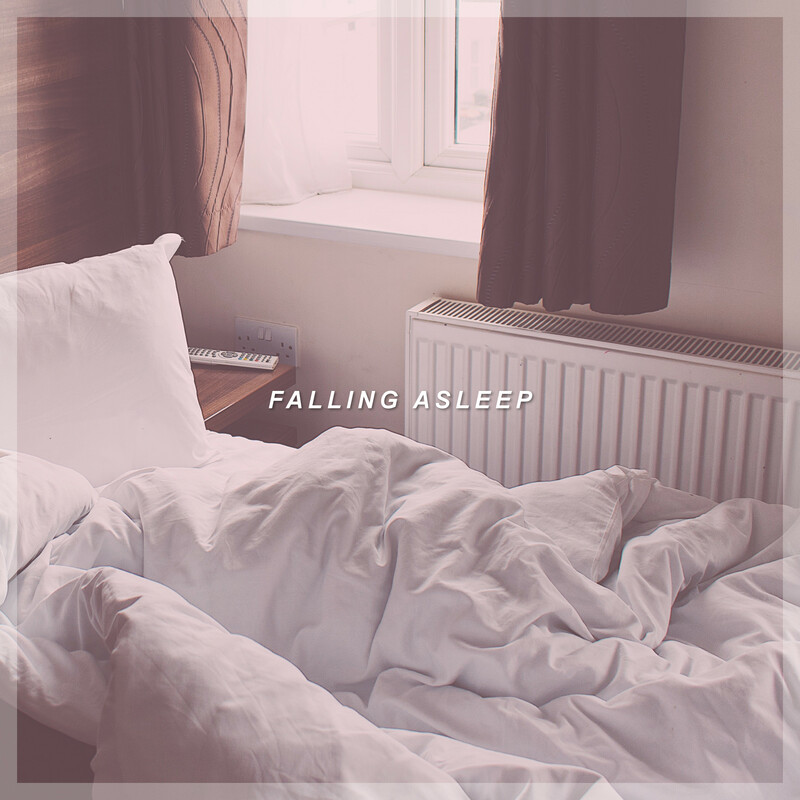 LOU FOULKES is pleased to announce his new single ‘Falling Asleep’, due for release later this month via The Sad Collective. Foulkes self-released his debut EP ‘Grin & Bear It’ in 2016, which garnered a reasonable amount of attention in the UK and Europe. Following this Foulkes did a very intimate acoustic show in London that was attended by people from as far as Finland! In Christmas 2016 Foulkes was invited to make an appearance on one of the UK’s favourite soaps, Emmerdale, as a busker and after recording his new material earlier this year, Foulkes is eager to get his new music out there and looks forward to the next chapter in his career.